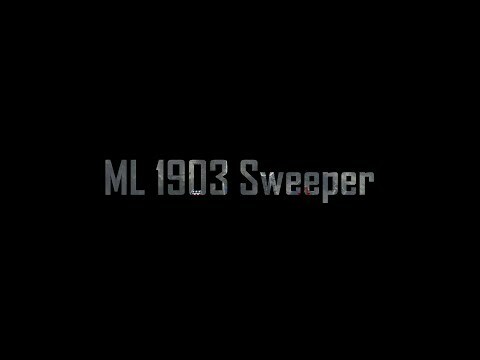 This montage is to celebrate hitting #1 in kpm with ML 1903 Sweeper, I hope you enjoy! I think it's 1907 SL after all. Umm, It's M1907 SL Sweeper. Anyway, if you tapfire why do you use Sweeper variant? PS. M1907 has TERRIBLE ironsights. The problem is the middle knob, not the outskirt wich the buckhorn changes. Will try at home on my Mac. At office now so coulb just maybe be my computer or connection. But all other YT videos etc works fine. wierd. Really awesome work - I can only dream of being as good as that! Off-topic: What is the song that's playing? *Think* it's 'Fractures' by Illenium judging from what came up when I typed some lyrics in to Google. I'll need to check them out. congrats on reaching the top with such an atrocious weapon. Every time I pick up a sweeper I get cancer. I'm glad they added the Federov which is basically this gun minus the RNG of hideous horizontal recoil so it is more useful if you can aim.